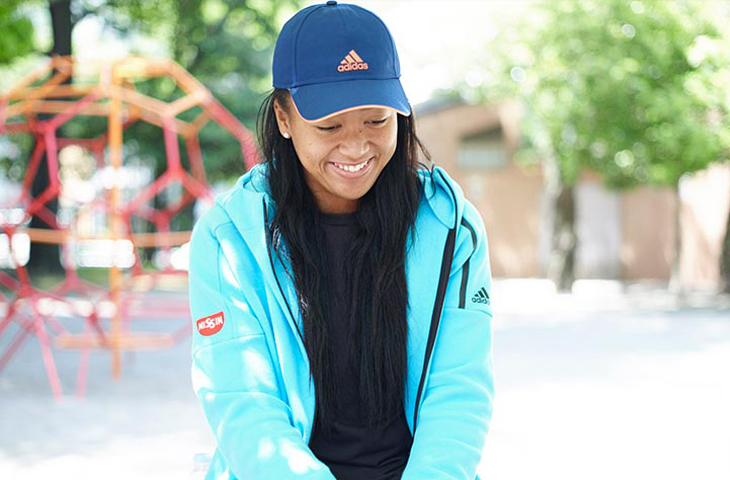 Naomi Osaka’s tennis has been doing plenty of talking. Now, she’s finding a voice to go with it. One of the game’s most promising talents, the 19-year-old’s turbulent tweets are taking thousands of supporters inside the world of a shy teenager joining the pro tour. And her fans? They appreciate every step of that journey. They are just the same. Osaka, the daughter of a Haitian-American father and Japanese mother, grew up in New York City and Florida. At the outset of her career, she elected to represent Japan on the international stage. She has learned to embrace a language and a culture; embrace support on both sides of the Pacific; and embrace the occasional awkward encounter on the streets of Tokyo. Osaka likes that, though. She can relate. 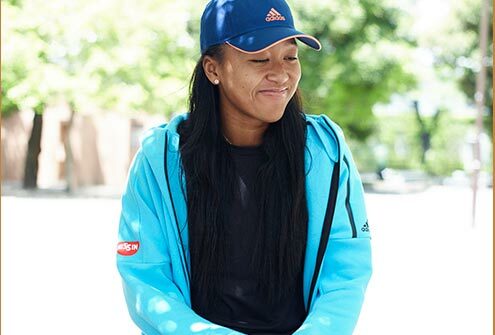 Her priority this year has been simple: “Be less introverted.” If tennis pros are supposed to ooze confidence, Osaka proves it’s not so simple behind the scenes. Her tweets, to 10,000 followers, reflect no airbrushed pro sports lifestyle: they tell tales of teenage self-doubt as she grapples with blossoming celebrity status – and life. Reading them is like heading to a tennis high school where your classmates are the Williams sisters. Osaka certainly has people talking. At the 2016 WTA Awards she picked up the Newcomer of the Year trophy, capping a year in which she reached her first WTA final: the Toray Pan Pacific Open in Tokyo. 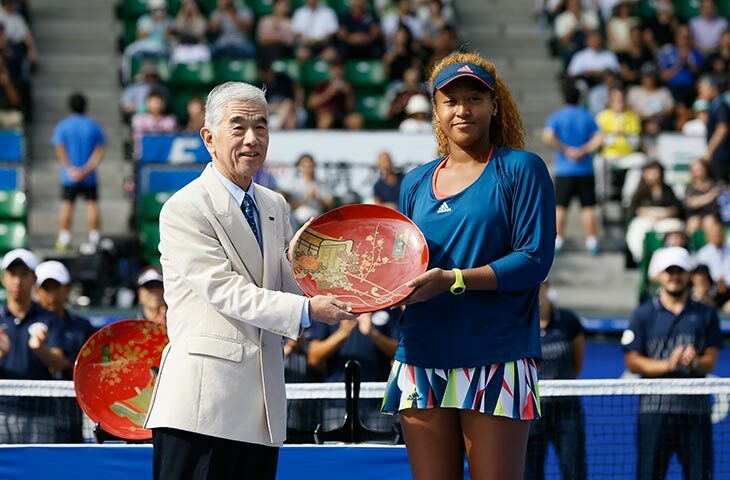 Entering as a wild card, Osaka produced a stunning week-long run to narrowly miss the title in front of her home fans. A 5-7, 3-6 defeat by former world number one Caroline Wozniacki ended her remarkable week. 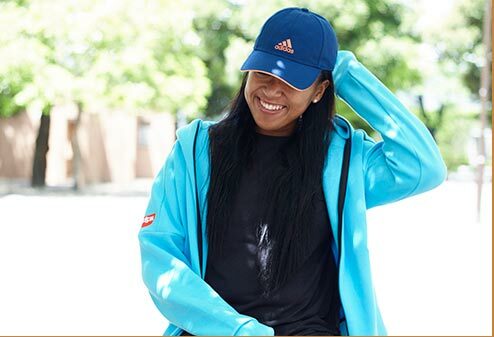 Osaka has grown to love her unique mix of fans at events on tour – Japanese and United States flags mingling – and her understanding of what it means to represent Japan is growing. Partly, that’s down to Kei Nishikori: the 27-year-old Osaka describes as “like a national treasure” in Tokyo. Nishikori is the only Japanese player ever to make the world top 10 in men’s singles. While Osaka is becoming a bona fide celebrity, Nishikori has been a superstar for years. 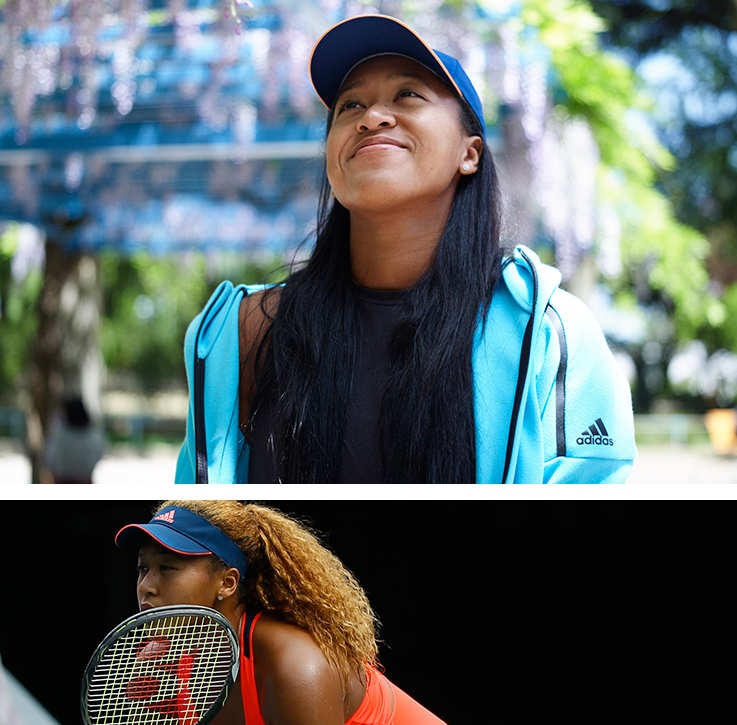 But Osaka is learning from Nishikori, the same way she has spent her life learning from Serena Williams. 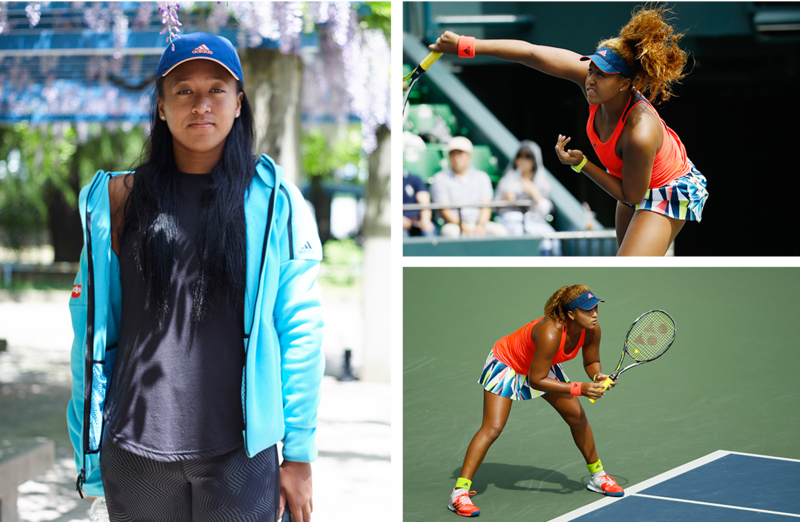 Williams has already taken notice of Osaka. In 2016, the US great described the teenager as “really young and really aggressive … very dangerous”. 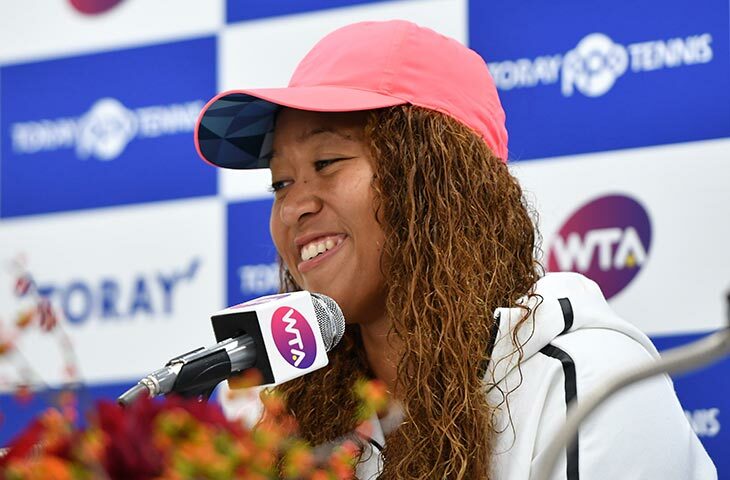 In return, Osaka sees Williams not only as an era-defining player with 23 Grand Slam singles titles, but as a personality shaping a sport. That’s a role Osaka aspires to fill. “I don’t think anyone can be the next Serena. I want to be the next me but if I can even come close to being as great as Serena, I’ll be very happy,” she says. 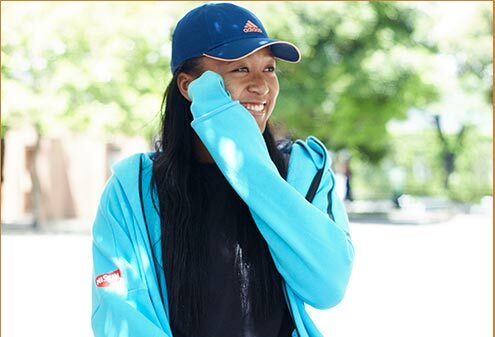 “Since I was younger, a lot of Serena’s fans have known who I am. Maybe it’s because I really like Serena a lot. But they come to my matches and they’ve been really supportive. I really want to build a bigger base and become one of the great players in tennis. Becoming that inspiration gets easier with every month her impressive rise continues, and Osaka has outlined high expectations of herself in the years ahead. “Hopefully – well not hopefully, I demand myself to be in the top 10,” she says. “Hopefully top five. And to be great at everything I do. That mission’s next stop is a return to the Pan Pacific Open in Tokyo. Osaka can’t wait to demonstrate how far she has come.